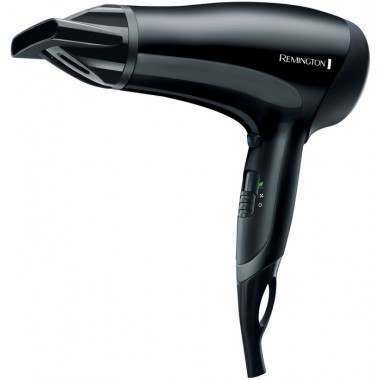 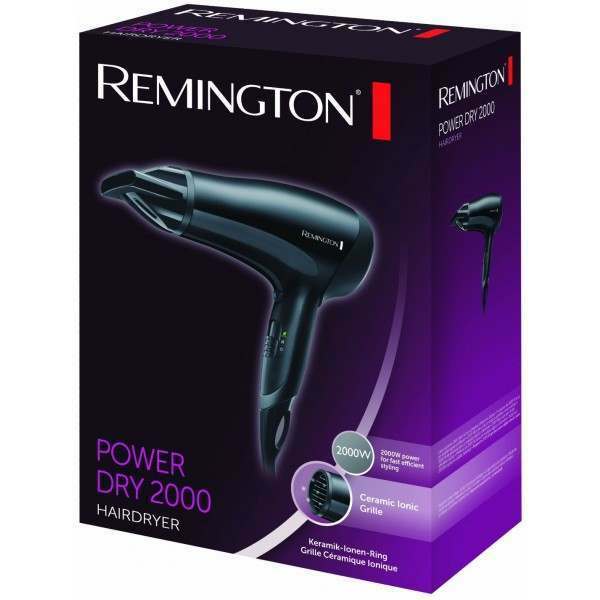 The Remington Power Dry Ionic 2000 Watt hair dryer is a powerful tool with 3 heat and 2 speed settings for quicker results. 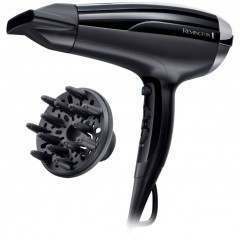 Control the settings to provide your hair with what it needs, ensuring your hair remains healthy at all times. 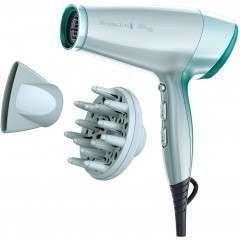 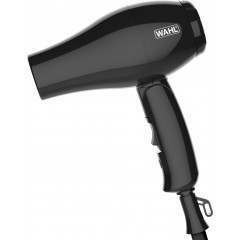 Ceramic Ionic grille is featured within the hair dryer for even heat distribution, to avoid any heat damage to your hair. 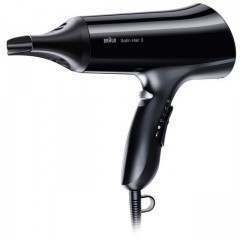 In addition, using the Eco Setting on the dryer (mid-heat setting) saves more energy than using it on the high heat setting. 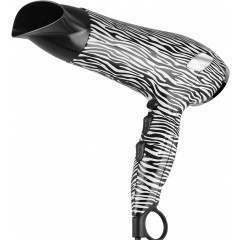 Cool shot function is available to finish the look. 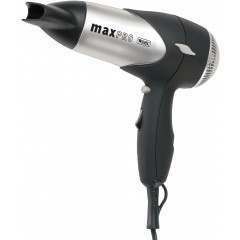 Comes with a Concentrator, hand up loop and removable easy to clean rear grille.